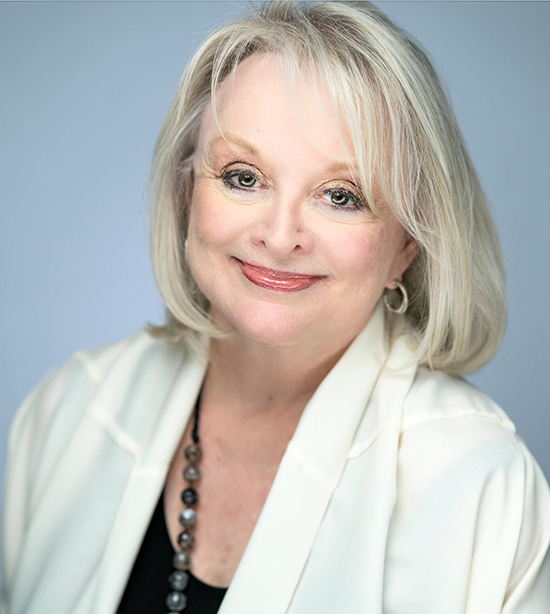 Margery Krevsky Dosey, 1966 graduate of Lock Haven University and CEO and president of Production Plus - The Talent Shop, has been awarded the 2019 National Association of Women Business Owners Greater Detroit Chapter (NAWBO-GDC) Top 10 Michigan Business Women Award in the Warrior Award category. She will receive the award at a ceremony held in Troy, Michigan, on Thursday, March 28. 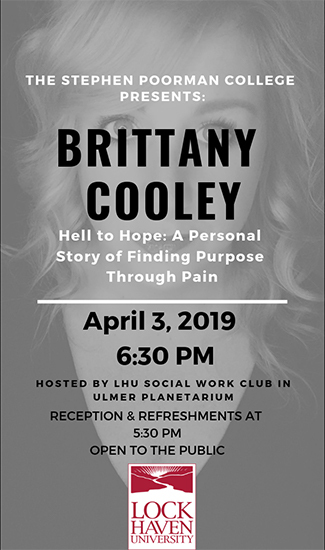 Entrepreneur, Brittany Cooley, will present "Hell to Hope: A Personal Story of Finding Purpose Through Pain," at 6:30 p.m. Wednesday, April 3 in the Ulmer Planetarium on the campus of LHU. 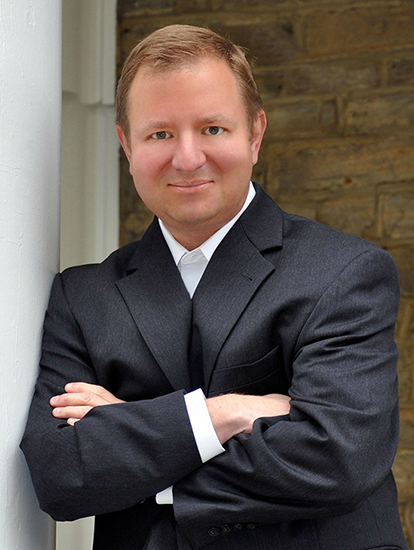 -- Joe Fiochetta has been named vice president of university advancement at Lock Haven University as of March 11. 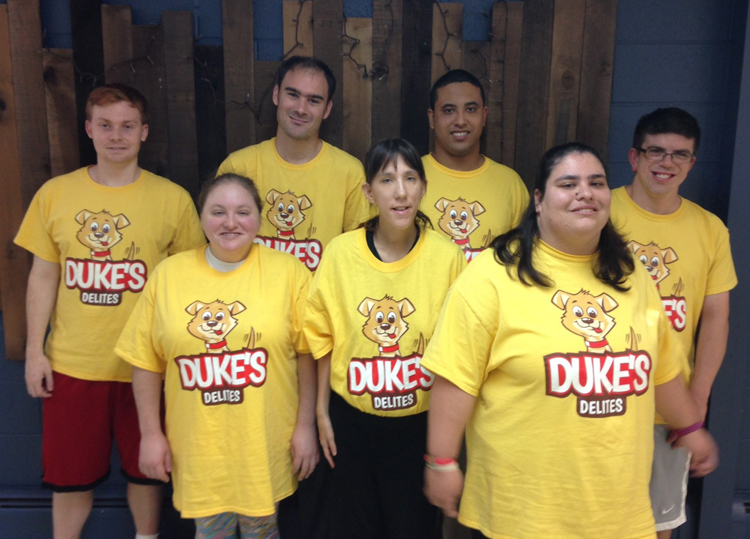 Jayne (Rhine) Bartlett, a 1977 Lock Haven University alumna, is one of three moms responsible for founding Duke's Delites, a division of the Love Ran Red Foundation, a Lehigh Valley-based non-profit organization, whose mission is to provide essential assisted living for adults with special needs.